Yesterday we looked at some of the myths surrounding becoming a Stampin' Up! Demonstrator. Today we're looking at the benefits of becoming a Stampin' Up! Demonstrator. 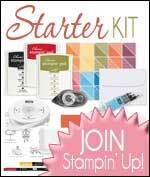 In case you missed it, if you become a Stampin' Up! Demonstrator during Sale-a-bration (ends 31st March 2017) it costs £99 to join and you choose £130 worth of products, and get TWO free extra stamp sets of your choice. That's a fantastic deal! 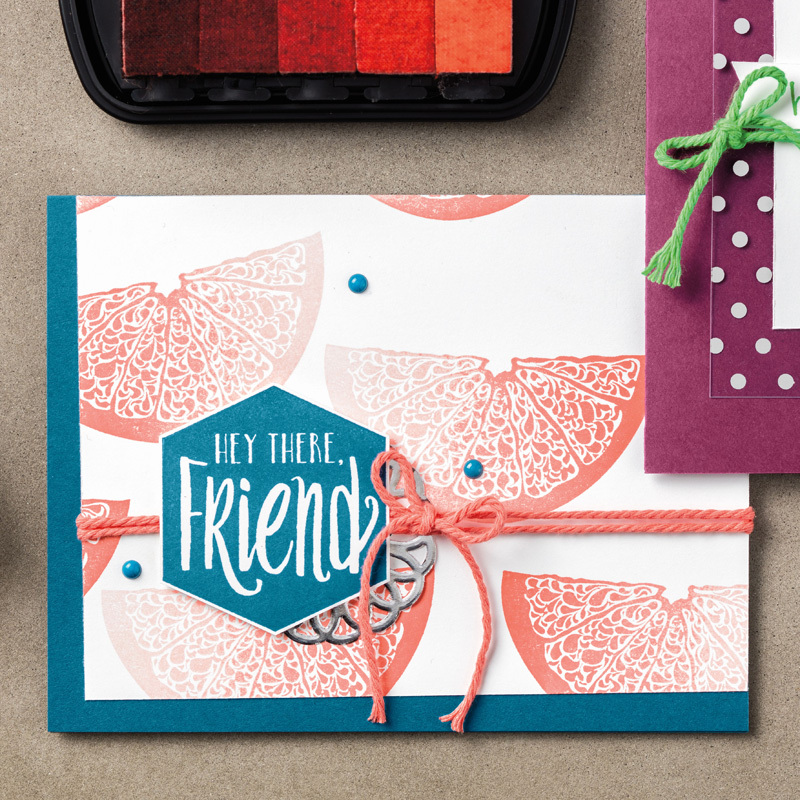 - Pre-order select Stampin' Up! stamps, tools and embellishments a month (or more) before the customers sales period. One of my favourite perks! This is not an exhaustive list! The benefits are many. 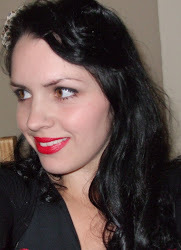 If you'd like to have a non-obligation chat with me don't hesitate to drop me a line.